Well I hope your Valentine’s Day was full of everything you desired. Like this GIANT box of chocolates maybe? 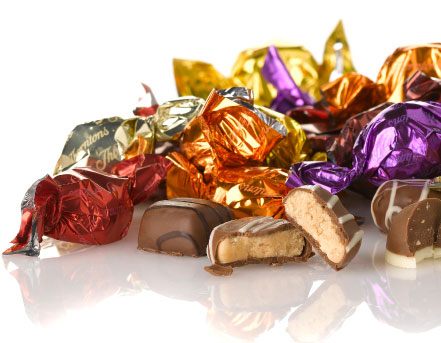 This colossal confection was commissioned by Thornton’s and holds the record for the World’s Largest Box of Chocolates. 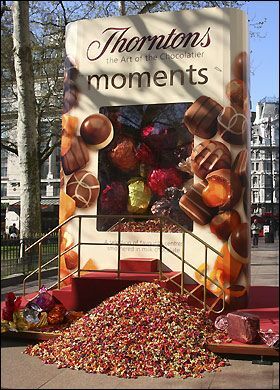 This giant box of sweeties was unveiled in London, U.K. back in 2008 to advertise the (then) new Thornton’s Box of Moments Chocolates. Conclusion: The World’s largest box of chocolates weighs more than me! This entry was posted in Uncategorized and tagged best valentine's day present ever, free, individually wrapped, London, moments, over two tons of chocolates, stuff that weighs more than me, thornton's, world's largest box of chocolates on February 14, 2013 by fatchicksings.